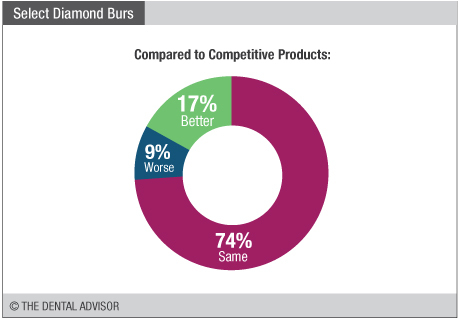 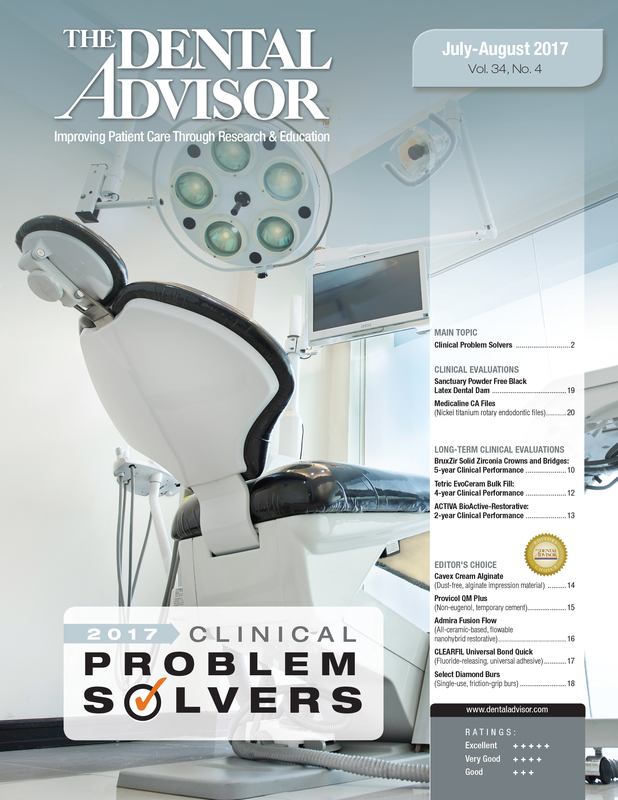 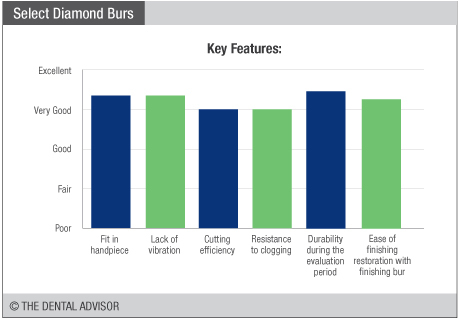 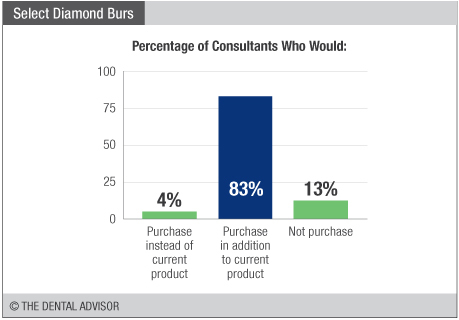 Select Diamond Burs were evaluated by 23 consultants for a total of 587 times. 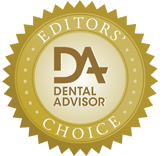 Procedures requiring the use of diamond burs. 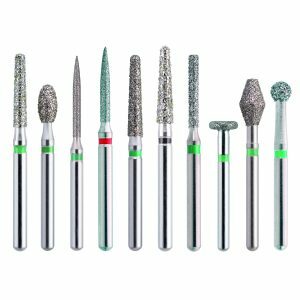 Diamond Burs are packaged as individual burs, available in blister packs containing 10 burs.